Kokomo‘s city council has rejected a proposal to go smoke-free. An ordinance to extend Kokomo‘s workplace smoking ban to bars and clubs passed a preliminary vote last month 5-4. But on Monday‘s final vote, Republican Kevin Summers switched from yes to no, joining four of the council‘s six Democrats to defeat the measure. Breathe Easy Howard County policy chairman Mitchell Gauger says the anti-smoking group believed Kokomo‘s recent growth and emphasis on quality-of-life initiatives as it emerged from the recession made it the right time to pass a comprehensive ordinance. He says the group will keep working to build support for a stronger ban, but says he doesn‘t know when supporters might try again in the council. "We'll get together as a coalition, we'll continue to strategize, we'll continue to educate the public at various events and activities," says Gauger. "We'll hopefully get some leaders on board and go from there." As they have in other cities, bar owners fought the proposal, warning it could put many of them out of business. State law bans smoking in most workplaces, including restaurants, but exempts bars, clubs and casinos. 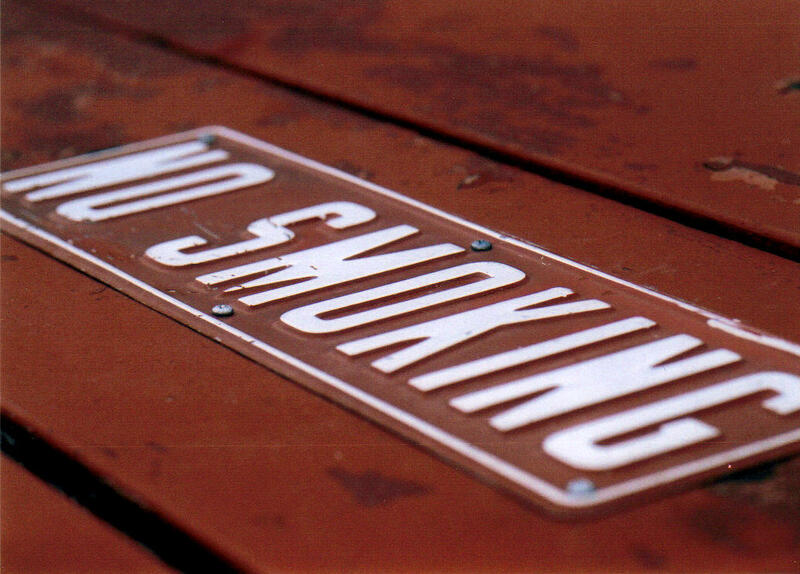 Six counties and 10 cities have gone completely smoke-free, including Indiana‘s three largest cities, although the Indiana Supreme Court threw out Evansville‘s ordinance earlier this year. Summers couldn‘t be reached for comment.